As far back as I can recall, I have wanted to write a history-based novel. But between working a demanding full-time job, raising a kid, and just life in general, I started and stopped the book more times than I can count. 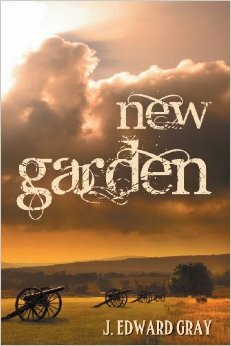 Upon my fairly recent retirement, I had run out of excuses and finally published my first book, New Garden, in 2013. 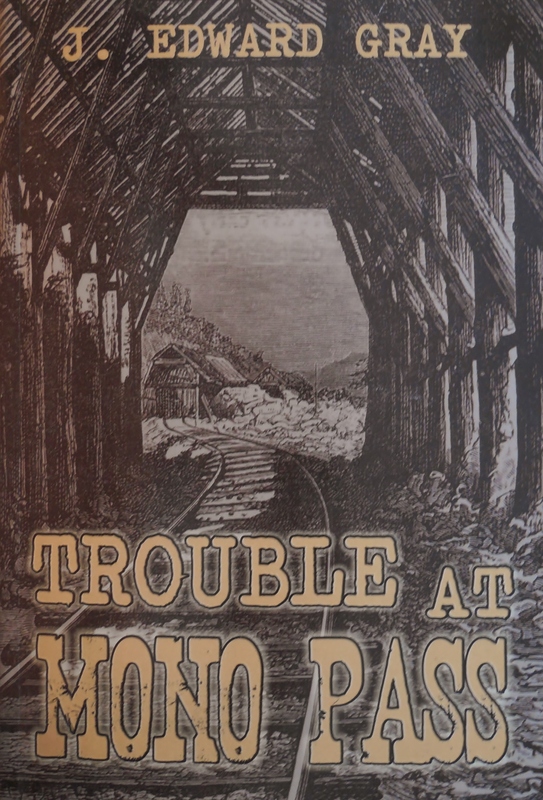 Two years later, I am excited to announce that my second historical novel, Trouble at Mono Pass, is now available in paperback and later this month as an eBook. The novels follow two Quaker brothers from Guilford County, NC, where my wife and I have lived for 30+ years (yes, I am dating myself here). In New Garden, both brothers break ties with their faith in order to pursue very different life paths. The book provides insights into American life in 1835-1865, including the practices and customs of nineteenth-century Quakers and the complex relationships in a slaveholding society. Here is a teaser from my second book, Trouble at Mono Pass. “Why is the train stopping?” asked Ellen nervously. Next, they heard the faint metal grind of Wessels decoupling their car from the dining car. Several minutes later, when the forward cars were well beyond earshot, the girls heard a scuffle in the caboose. Wessels barged into the passenger car, waving a pistol. “Outside, girls!” he shouted. The girls did as ordered, and walked out of the darkness of the snowshed into the daylight to see four horsemen heading their way with a string of horses behind them. Ellen and Kate held each other tight as they realized only their car and the caboose sat on the tracks. They watched in horror as Melon dragged Tyson’s bloody body from the caboose and tossed it at their feet. One hundred feet down the line, Jackson and Appleton pried two outside rails from the railroad ties and loosened the bolts from the fishplates that connected them to the adjacent rails. Wessels released the brakes, sending the car and caboose plunging into the ravine beyond their view. Jackson and Appleton put the rails back into place as quickly as they had removed them. The girls now realized no train passengers or employees headed this way would detect anything amiss. If you like the excerpt, please spread the word. The book is available in paperback from Amazon and Barnes & Noble. The e-Book version will be available at the end of March from Amazon.com, Apple (iBooks), and Barnes & Noble.com.